Public Liability, Personal Accident and Directors & Officers Liability Insurance. Endsleigh Insurance (Brokers) Ltd and Sportcover work in Partnership with the BCGBA and previously introduced an online system for arranging Public Liability, Personal Accident and Directors & Officers Liability Insurance directly with BCGBA members.. In order to use the online system to purchase the Sportcover insurance from Endsleigh; your County, League, Association or Club will require its BCGBA Membership number. The County Associations have provided BCGBA with lists of all primary affiliated Clubs, Leagues and Associations within their County. BCGBA have issued membership numbers to County Associations for all the Clubs, Leagues and Associations that have been notified to them. 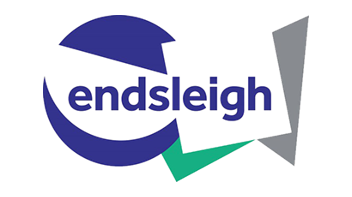 If you are unable to pay by debit or credit card, Endsleigh is also able to accept a paper-based application form, however, there is an additional administration charge of £10 in order to cover the cost of the human intervention and associated costs of processing the insurance manually. The application form is available below, from your County Secretary, the BCGBA National Registrar or from Endsleigh.